Planning a visit to the 2018 U.S. Open at Shinnecock Hills? Thanks to a USGA partnership with the Long Island Rail Road, commuting to the tournament by train will be easier than ever. To accommodate visitors to the U.S. Open, a temporary train station platform will be built on the LIRR's Montauk line, which runs from Penn Station in New York City all the way out to Montauk, on Long Island's South Fork. The temporary platform will be within walking distance to the course in Shinnecock Hills. Estimated travel time from Penn Station is about two hours. 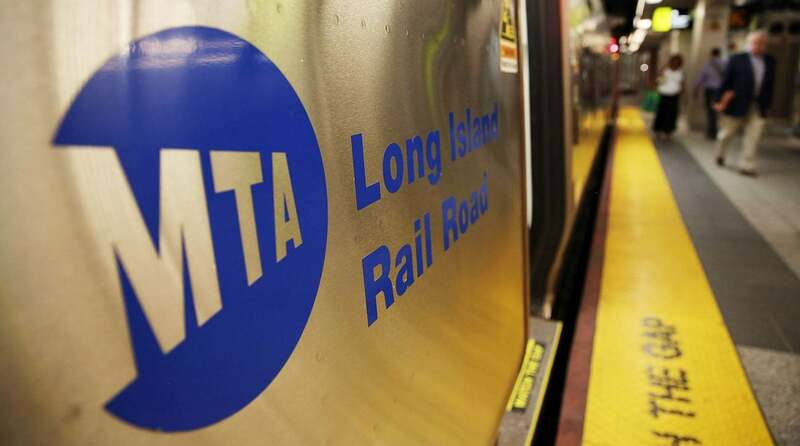 The MTA asks passengers not to attempt to park at one of the smaller stations on the Montauk line, especially on weekdays, as parking space is very limited, but to board a LIRR train in New York City or to use a rideshare service or taxi to reach the station. Multiple trains to Shinnecock will be scheduled during U.S. Open week; schedules will be posted at mta.info/lirr. U.S. Open Championships managing director Reg Jones said that the LIRR station would provide "convenient door-to-door" transportation for fans. “We understand that the U.S. Open fan experience starts well before someone arrives at the venue,” he said. LIRR president Phil Eng also spoke in support of the effort to reduce traffic and speed up transport from major hubs to the tournament site. “With limited capacity on Long Island’s highways and parking lots, events like this couldn’t be held here without the railroad," he said. If you plan to take the train to the tournament, the MTA advises you to buy tickets in advance at a LIRR ticket machine or through their app. The U.S. Open will take place from June 11-17. Here's how to buy tickets.